How Do I Become an HTML Designer? One of the best and easiest methods to get started learning HMTL is to look at the code for favorite websites, especially small, personal sites. An HTML designer should have experience working with website coding and design. 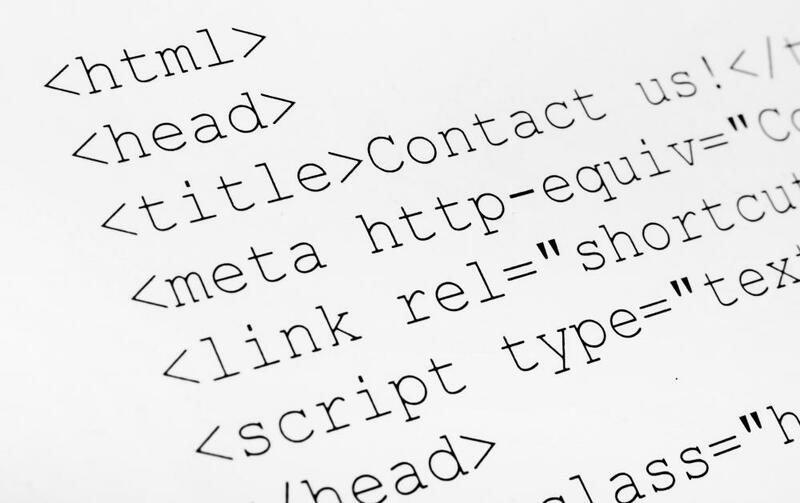 HTML, or hypertext markup languge, is the basic computer programming language used to render websites over the Internet. 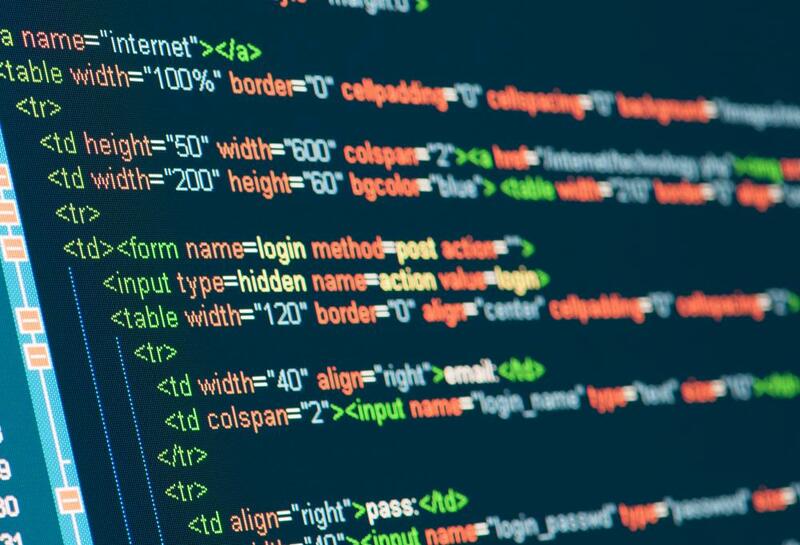 You can become an HTML designer through self-study, by taking specialized courses or by completing a Web design or computer programming major in college. The Internet has become so popular that basic knowledge of HTML and website design is almost a prerequisite for anyone who wants to make the most of their Internet presence. As a result, there are many ways for you to become an HTML designer, although becoming a professional-level designer with a significant client base is a bit more complicated. Website design is made up of two components: the computer code that makes the site work and the design that makes the site user-friendly and look aesthetically pleasing. The ability to complete the two aspects of a website design project does not necessarily reside in one person. Often, a person is proficient in HTML but does not have an eye for artistic design. You can become an HTML designer with just a computer coding background. Almost anyone who is proficient in coding can implement basic design elements to make a reasonably attractive website presentation. To reach the higher levels of success as an HTML designer, however, you need to be as proficient with graphic design as you are with coding, or develop a team that can bring that element to a project. There are a wealth of free resources over the Internet that can help you become an HTML designer, including videos, tutorials and lesson plans. HTML is considered the easiest of the Internet programming languages to learn, so it is reasonable to approach it as a self-study project. An alternative is to purchase HTML study books or pay for video lessons over the Internet. One of the ways to obtain an official credential to prove your knowledge is to enroll in a proprietary school that offers a website design and development curriculum. Of course, HTML is taught as a basic part of any Internet programming or design curriculum at colleges and universities. One of the best things about work as an HTML designer, however, is that you can be successful by merely demonstrating proficiency. You can simply design some websites to serve as a portfolio to become an HTML designer. There are a number of Internet-based freelance marketplaces for Web designers that can help you build a client base. You will also likely find that many people you know need help designing websites, so your career as an HTML designer will depend heavily on your ability to demonstrate your skills. What Does an HTML Designer Do? What Are the Best Tips for Writing HTML? What Are the Different Types of HTML Designs? What is an HTML Viewer? What is an HTML Email Editor?